Edessa, is capital of the region of Pella. 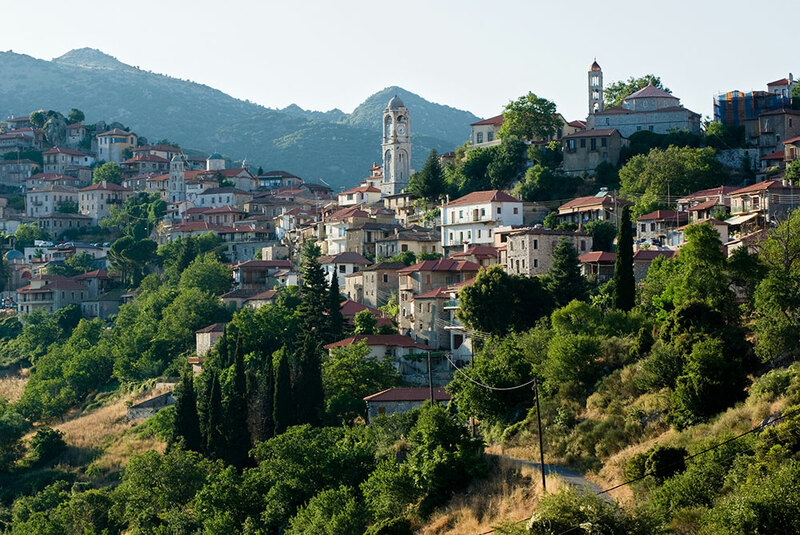 Edessa is also known as the ‘city of waters’. Because of its picturesque waterfalls in the town of Edessa. The tourists can also walk down the cobblestoned path where water hits the rock. 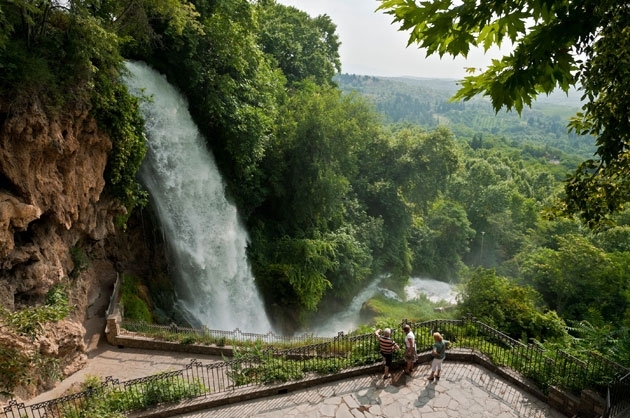 Also, they can visit the park of waterfalls in the entrance of Edessa. Edessa is a rather beautiful city . It is a also winter resort for ski lovers. Because it is the starting point for visitng Kaimaktsalan. . The tourists can also visit lake Vegoritida. Also the hot springs of Loutraki (Pozar). Due to that it is a amazing town. 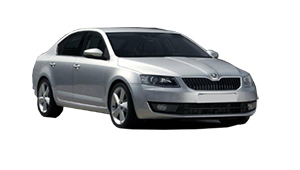 Thessalonikitaxitransfers undertakes your transfers to Edessa with safety and reliability. 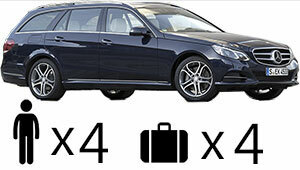 Our rather luxury Mercedes E class cars are always clean and in an excellent condition. In addition our drivers polite and helpful are willing to undercover what a passenger needs with reliability. Consequently, book your airport picks up now. So you can start your holidays without stress and at the lower cost.